Uber executives are traveling the globe to reassure regulators that the company is changing the way it does business, after a string of controversies hurt the ride-hailing firm’s reputation, its Asian head said on Monday. These comments come on the heels of Uber’s disclosure last week that it covered up a 2016 data breach which compromised data of some 57 million customers and drivers, prompting governments around the world to launch probes into the breach and Uber’s handling of the matter. Authorities in Britain and the United States, two top Uber markets, as well as Australia and the Philippines have said they would investigate the company’s response to the data breach. 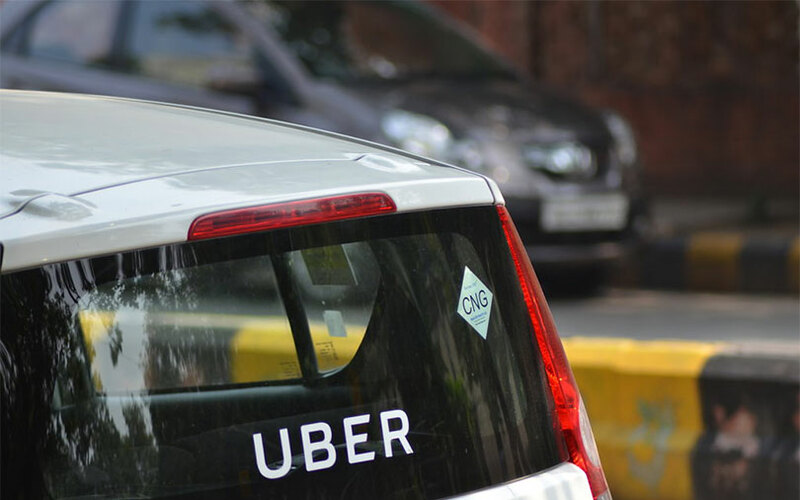 “We’ve learned very quickly and we’re tacking very quickly,” Brooks Entwistle, Uber Technologies Inc’s recently appointed chief business officer for Asia Pacific, told Reuters. “We have changed tacks in so many ways in dealing with regulators, dealing with governments,” he said at the company’s offices in Tokyo where he is meeting Japanese regulators. The comments suggest the world’s largest ride-hailing firm, known for its tough stance against regulators, is taking a less disruptive and more consensual approach in the wake of scandals that have led to criticism of its corporate culture. A stream of executives have left Uber in recent months amid controversies involving sexual harassment, data privacy and business practices in Asia. The board also removed Travis Kalanick as its chief executive in June. Entwistle joined Uber in August after stints as chief executive of an India- and Southeast Asia-focused private equity and real estate investment firm Everstone Group and chairman of Goldman Sachs’s Southeast Asian business.